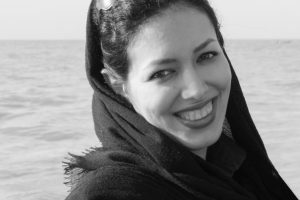 HRANA (Human Rights Activists News Agency) – Amanollah Mostaghim, one of the individuals serving at the Baha’i Institute for Higher Education (BIHE), was returned to Rajai-shahr prison against a physician’s advice that Mr. Mostaghim was unfit to tolerate prison conditions. 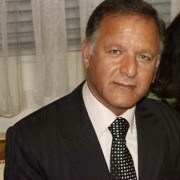 Reporters from HRANA—the news agency for human rights activists in Iran—were informed that Amanollah Mostaghim was transferred from the hospital to prison on the evening of Saturday, 3 May 2014, despite his poor physical condition and advice from the hospital’s physician stating that he was unfit to tolerate prison conditions. 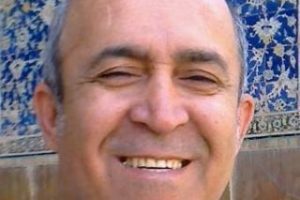 This Baha’i citizen residing in Shiraz was summoned and arrested by security officials so he could begin serving his five-year prison sentence. It should be noted that the BIHE was founded in Iran in 1987, a few years after the country’s Cultural Revolution which saw the expulsion of Baha’i students and political dissidents from its universities. The goal of this school has been to give Baha’i students the opportunity to continue their education.